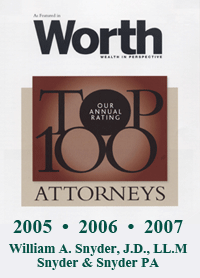 Iliana Irizarry has been in the legal field for over 18 years. Her legal experience includes paralegal positions in the areas of estate planning, corporate and government financing. She obtained her Bachelor’s Degree in Business Administration from Florida International University. 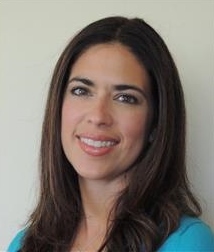 Iliana is fluent in Spanish and joined Snyder & Snyder, P.A. in 2012.